► Supplied in heavy duty carry case. 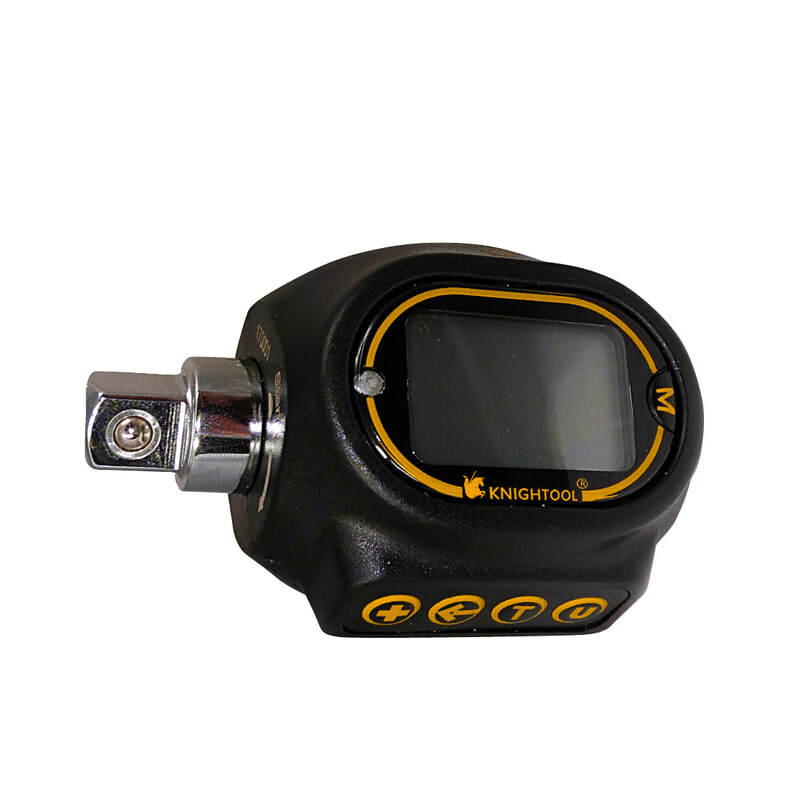 © 2018 Knight Tools Limited. All Rights Reserved.